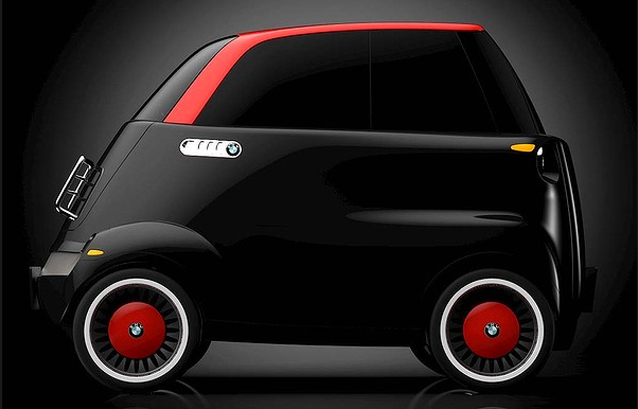 Nimble, cheap and electric, the Esetta addresses the needs of the modern, urban car user. 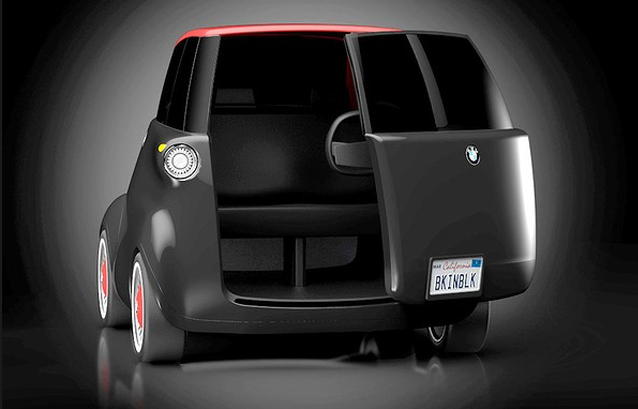 Austrian car designer Tony Weichselbraun has kept the original Isetta's iconic shape and forward opening door but replaced the gasoline engine with an electric one. Weichselbraun has conceptualised the car to exist in a 'car sharing' network where the battery pack can be charged via induction hubs at various pickup/drop-off stations throughout a city, eliminating concerns over it's limited range. 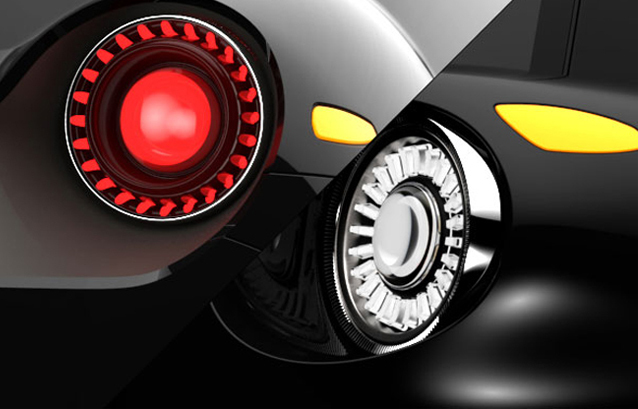 Structurally the main difference is in the wider spread of the vehicle's back wheels, improving it's balance and giving it a more solid appearance. 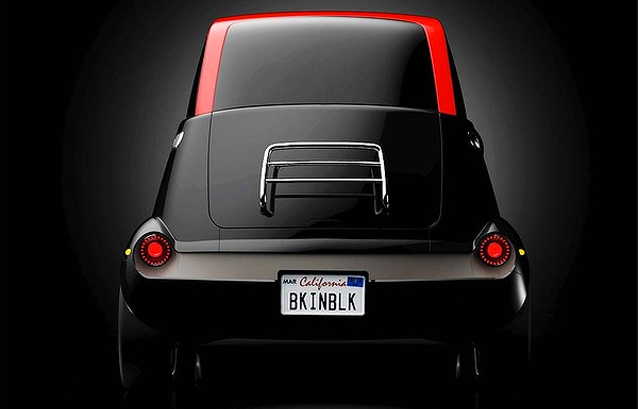 Aesthetically the use of the striking red highlights on black is a quirky complement to it's otherwise playful, almost toylike countenance, but the signature contours (and badge) clearly stamp it as a BMW. The Esetta is only in the concept phase for the moment, but it, or others like it, are certain to become increasingly popular as demand for compact, economical and environmentally friendly transport increases. Jonathan: The starting point for the sofa collection, ‘Chandigarh’ was the city of Chandigarh in India, for which le Corbusier designed the master plan and architecture. It was thinking about the kind of space we would like to design a piece of furniture for. What is interesting about Chandigarh is the Modernist ideals set within the context of India. Nipa: It was really about this idea that India is always associated with tradition and craft and colour. We also wanted to express this idea that Modernity is so rooted in the country as well. We wanted to create a piece that is an archetype for a Modern icon, the Secretariat Building in Chandigarh by le Corbusier. Also, doing something that is bringing the human dimension of Modernism to the front. There is also the detail of craftsmanship and pattern and cutting. It explores how Modernity sits very well with tradition, celebration, craft and embellishment. We like the idea that the world is not a pure place and, equally, our work is not pure. 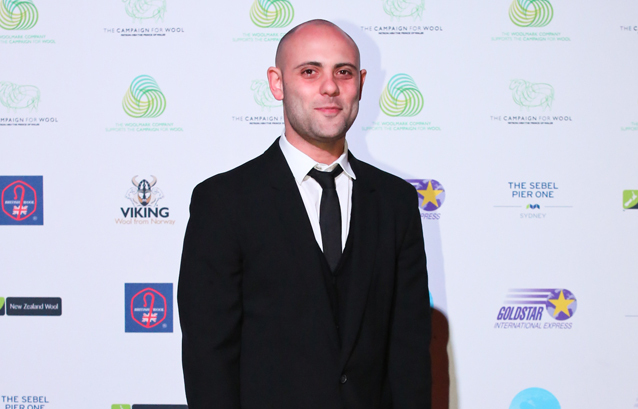 Nipa: We have two different worlds coming together. I’m a very visual person. I get a lot of my ideas from looking at things in my environment. I’m very visually sensitive and aware. I link what I see to something that could be a piece of furniture. Jonathan: Nipa is very good at identifying the feeling, the direction, a conceptual underlying thought process. I’m a maker. I left school at 16 to do cabinet making. I became expert at making things from a very young age. I’ve always had a fascination with materials, and making, and process, and technology, and form in relation to the body in particular. I explore things in three dimensions. There’s a lot of overlap in the way we work though. Nipa: When we start the process, it’s like evoking a world. It’s very intangible, but you have an idea about what the materiality wants to be or how you want to sit in it. The identity of the piece is what we start with. Jonathan: We dream a lot in the start. It’s very ethereal, the opening stages of the project. There is very little pen to paper, we’re just dreaming about the experience. Something will catch our attention and talk to us somewhere. Jonathan: How you might want to create a rhythm in a space, or in the case of ‘Chandigarh’ how you might want to create the perfect object for a space that we’ve imagined and dreamed about. What are the materials and colours and forms and gestures of sitting that space is really wanting. 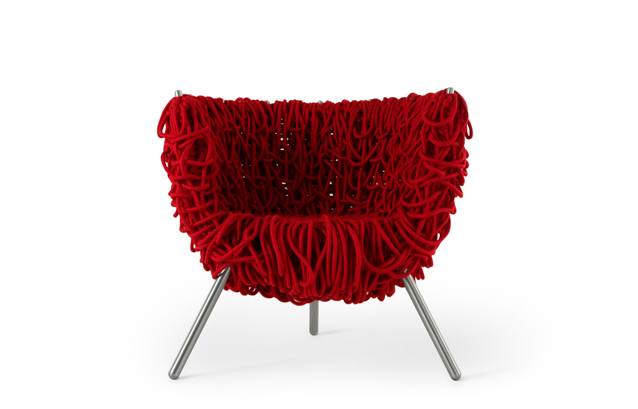 Moroso is available in Australia from Hub Furniture. 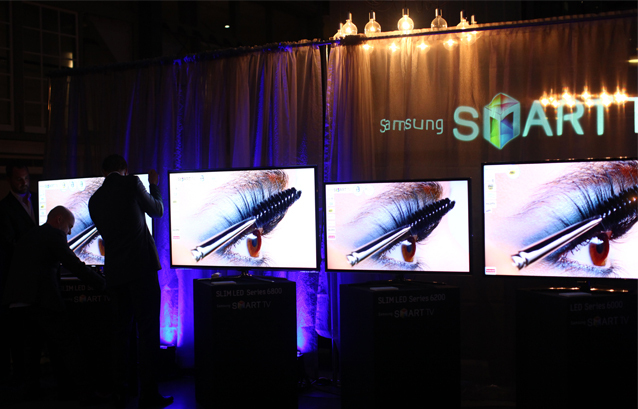 With features including cloud content storage, wireless connectivity to other devices, a selection of signature services and mor e than 1400 HDTV based apps to personalise your entertainment experience with, the Samsung Smart TVs are television like you've never seen it before. 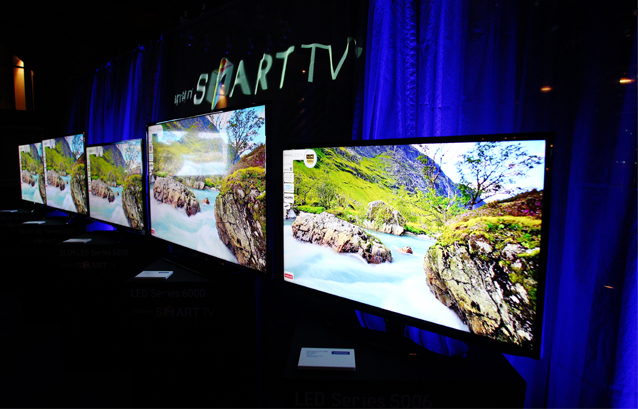 Samsung Smart TVs will be available from April 2012. 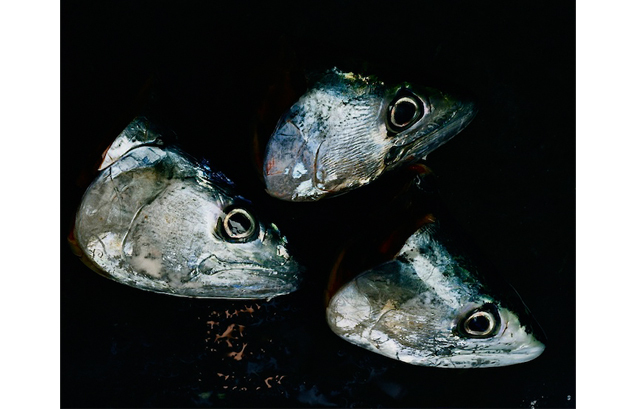 As part of the Head On Photo Festival 2012 MiCK gallery will exhibit the works of photographers Katrin Koenning and Hugh Stewart. The festival, the world's second largest photography festival, is now in its third year and features a wide range of photography across all genres with over 200 events at 100 venues. 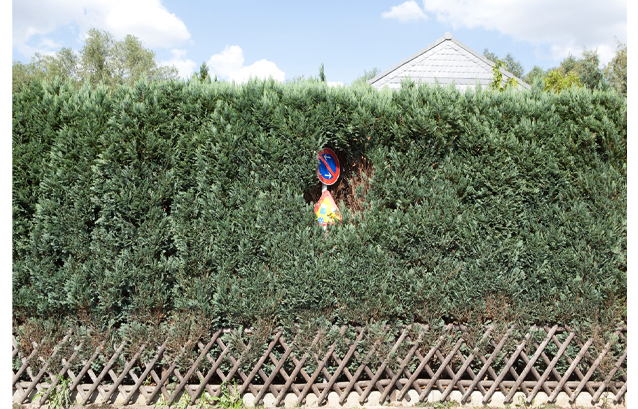 This series centres on the changing face of Germany’s formerly industrial Ruhrgebiet, Katrin's place of birth and estranged home of many years. The nation's economic strength is far from visible here with it’s rotting bill boards, neglected playgrounds, derelict houses and shut down kiosks. Katrin documents effects of shifting the areas identity from industrialism to modern technology which has left the city's vast ageing population behind, and the post industrial growth has left the regional cities in decline. 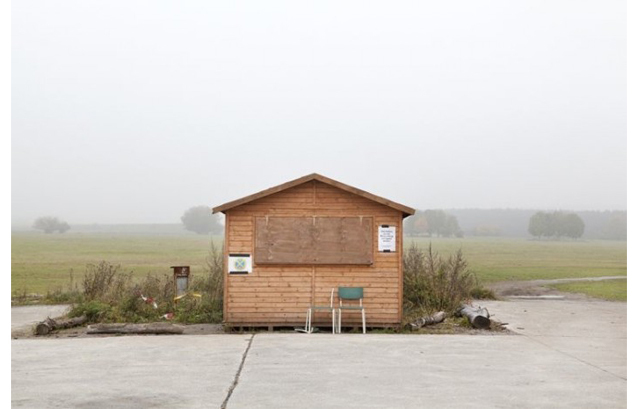 Katrin's images have been shown at international festivals such as Noorderlicht, Delhi Photo Fest, FORMAT International Photography Festival, Voies Off/Arles Festival and the Gijon International Photojournalism Festival. 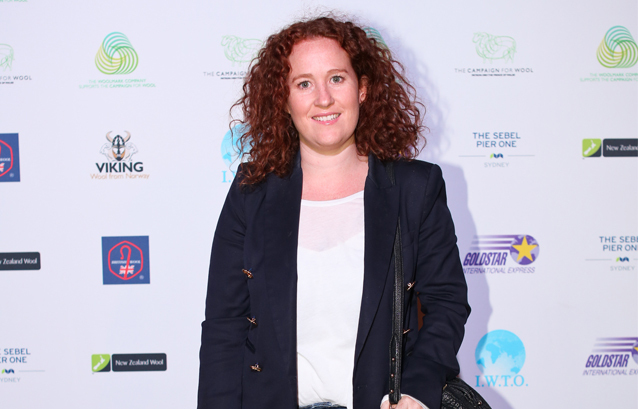 She has also exhibited widely and has been published in The Guardian, The International Herald Tribune (NYT), Der Spiegel Magazine, Marie Claire Magazine and Time Machine. 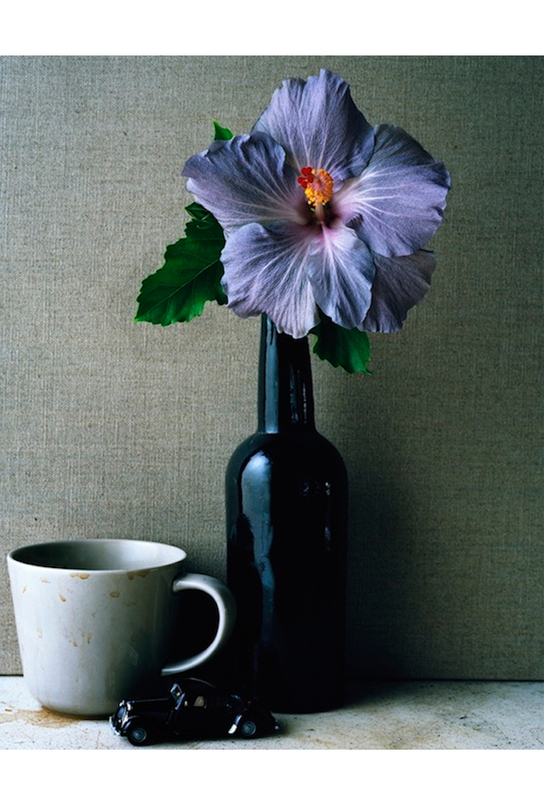 Hugh Stewart's work work will focus on still life images inspired by his connection with the delicacy of beauty and nature and how it’s relationship to both domestic and industrial like environments dramatically changes the way the viewer perceives it. Hugh's images have featured in I-D, The Face, Vogue, Vanity Fair and Rolling Stone Magazine. He has photographed, amongst others, Johnny Cash, Michael Caine, Jude Law, Nicole Kidman, Paul Newman, Ed Harris, Kenneth Branagh, Naomi Watts, George Clooney, Matt Damon, Catherine Deneuve, Clint Eastwood, Leonardo Dicaprio, Geffery Rush and Cate Blanchette. 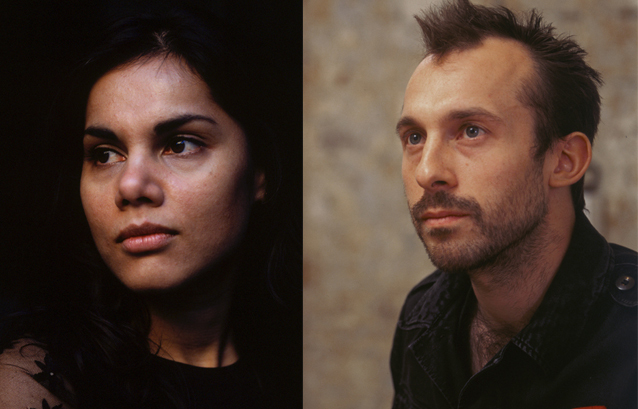 His photographs have been hung in the National Portrait Gallery in London and in Canberra. Wool Modern opened in Sydney last Tuesday at the historic Pier 2/3, Walsh Bay. Stuart McCollough, Australian Wool Innovation (AWI) CEO delivered an opening address, highlighting the impact of the Campaign for Wool globally and value of adding Australian designers into the exhibition. Charlotte Lurot, Director of Bacchus Studio and curator of the exhibition also explained how curating the exhibition was a journey of discovery, and an remarkable insight to the true versatility of the fibre. 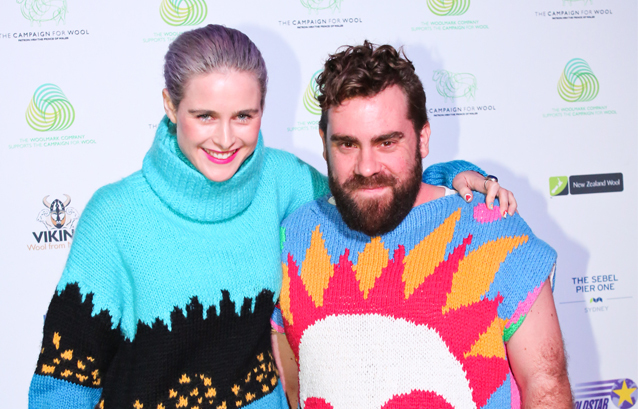 The event was attended by a stellar line-up of Australian designers whose pieces are displayed in the exhibition, including Camilla Freeman-Topper and Marc Freeman (Camilla & Marc), Anna Plunkett and Luke Sales (Romance Was Born), Akira Isogawa, Kym Ellery, Collette Dinnigan, Michael Lo Sordo, Jenny Kee and Lisa Gorman. Local interiors designers, Sarah King, Henry Wilson and Emma Elizabeth arrived fresh off the plane from Milan Design Fair to attend the opening night. There were also a number of international guests that flew in from the UK especially for the exhibition, including artists Nick Gray and Angela Owens. World-renowned fashion commentator, illustrator, author and former Chief Fashion Writer for the Sunday Times (UK) Colin McDowell, attended the opening as a special guest of AWI. Other fashion and design identities in attendance included Leticia Dare (fashion stylist), Karin Upton-Baker (Managing Director of Hermes Australi), Eva Galambos (Parlour X), Nancy Pilcher (Editorial Director at Large at Conde Nast Asia Pacific); Collette Garnsey (Pacific Brands); Holly Garber (Go Lightly) and Matt Jensen (MJ Bale), amongst others. 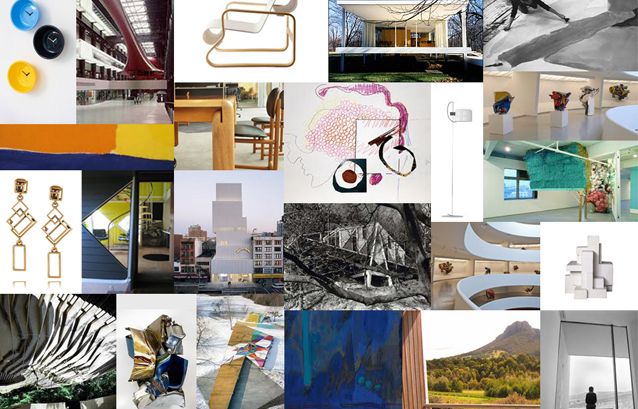 Wool Modern will remain open to the public daily from 10am-6pm until 1 May. Select items from the exhibition will travel to the QVB from 3 May throughout June, before travelling to Shanghai in October and ultimately New York. Fragments of absence – Oliver Tanner’s sculptures. 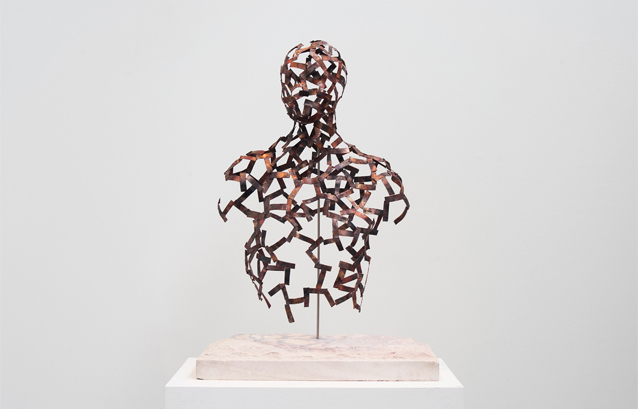 Mentored by Sydney metal sculptor Bronwyn Oliver and informed by the works of Antony Gormley and Henry Moore, Oliver Tanner takes our recognition of the human form and layers it with unexpected textures, motifs and empty spaces. 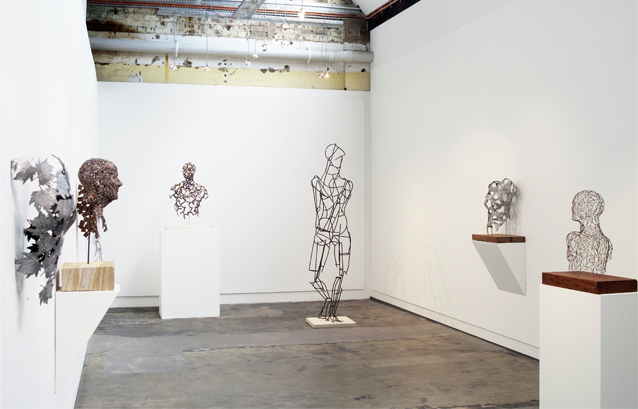 A recent graduate from the National Arts School, Sydney, Oliver has developed his mastery of metalworking techniques working at Crawford's Casting, one of Sydney's fine art foundries. "It's a pity that in this day and age it is increasingly hard to come by the opportunity to learn to work with your hands" he says, "so much great art and design is born out of understanding and mastering one's medium, I think it is a loss that many students now only learn the theory and not the practice." Hi current collection of works explores the human figure: he comments that "taking [it] and pushing it to abstraction through various mediums of cast pewter or welded copper or steel allows the audience to see the figure as a whole while the abstract pattern of the detail operates on another level". In particular he has focused on combining casting with welding to create his pieces, elaborating that "in my use of pewter in particular I utilize the ability to easily cast multiple pieces, such as leaves or other objects, and use them to assemble a larger, more complex object". 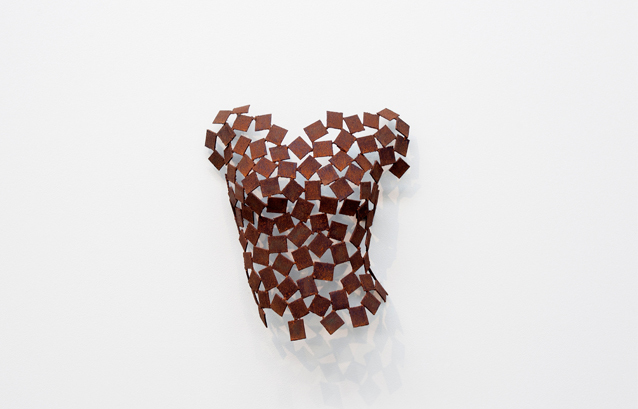 He adds, "It is this ability to treat the metal as a malleable, plastic form that gives me opportunities to try multiple options, adding and subtracting freely what is limited in other sculptural techniques." 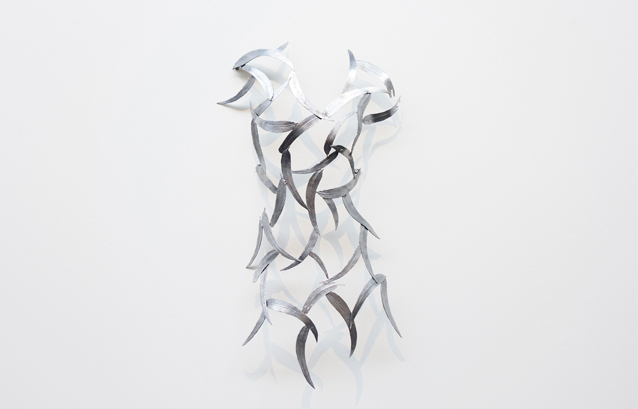 Oliver Tanner's works are on exhibition at Brenda May Gallery until May 5. The Moloko Bathtub is an oval broad-rim freestanding bathtub. This bathtub is suitable for two people. The contemporary design of this bath makes it a popular choice for the focus point of the bathroom. The simple lines will be in fashion for years to come. DADO is passionate about our unique DADOquartz material. The first finely ground quartz and resin based material for bathware in the world. The entire process of material selection, treatment and finishing is tightly controlled. As a result DADOquartz offers critical features: full-bodied products, mildew and mould resistance, heat retention, colour stability, non-water absorbency, uv resistance, and high thermal shock resistance. These are the properties behind the 25-year warranty. With a focus on lacquered cast aluminium and bold, dynamic lines, the range of furniture is clearly reminiscent of the cars it is inspired by. However use of warmer wood tones and upholstery softens the collection's aesthetic, keeping it on the modern rather than alienating side of minimalism. 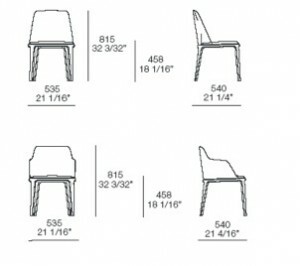 The Mercedez Benz furniture collection is manufactured and distributed by Formitalia. Check out 'Finnon Glen' with interiors done by Doherty Lynch in Habitus 16, out now. 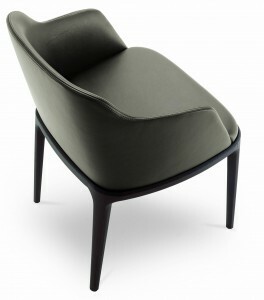 The company's presence at the Salone del Mobile is centred on the piece of furniture capable of best expressing the personality of it's designer: the armchair. 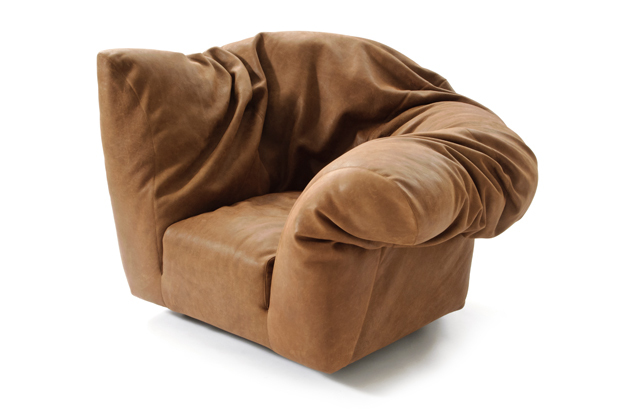 Sculptural in it's isolation from other objects, the armchair is as much a symbol of comfort as an opportunity to experiment with radical new structural, material and aesthetic concepts. 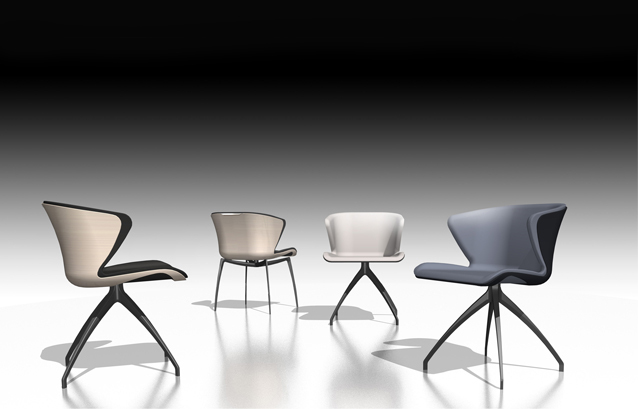 As such it is only fitting that Edra should choose to celebrate it's 25th birthday with an installation featuring an armchair from each of the past 25 years, raised on pedestals at the Via Ciovassino showroom. Featuring iconic designs still as striking today as they were when first released, the collection is an affirmation of Edra's avant-garde design ingenuity. Simultaneously Edra is presenting three new pieces - two armchairs and a system of containers - that maintain the company's contemporary momentum. 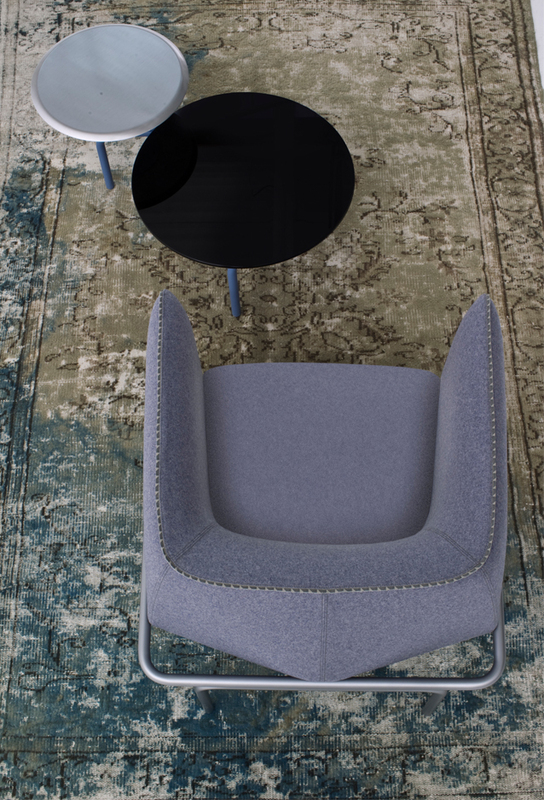 The 'Sfatto' armchair (which translates from Italian as 'unmade' or 'unkempt'), designed by Francesco Binfaré, gives a deliciously inviting impression of softness while concealing a sophisticated support system. 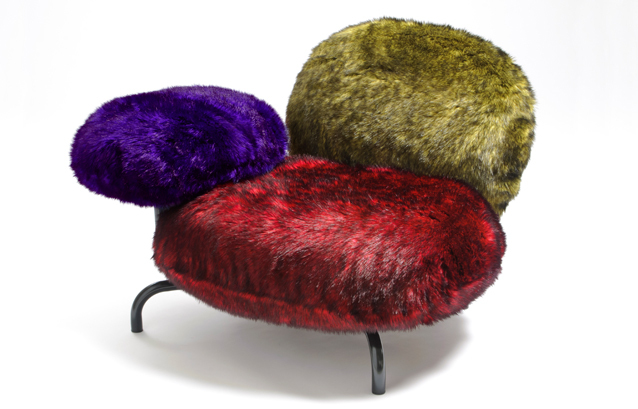 The 'Cipria' armchair, designed by Fernando and Humberto Campana, uses the contrasting colour and texture of the eco-fur on each cushion to give a wonderfully detailed aesthetic and tactile experience. 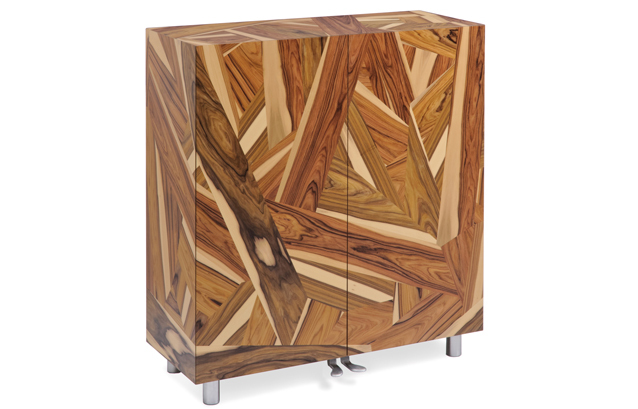 The 'Bois de Rose', designed by Massimo Morozzi, is a play on the classic storage volume, combining traditional dimensions with piano-pedals instead of handles and a subversion of rosewood into a chaotic, irreverent exterior. 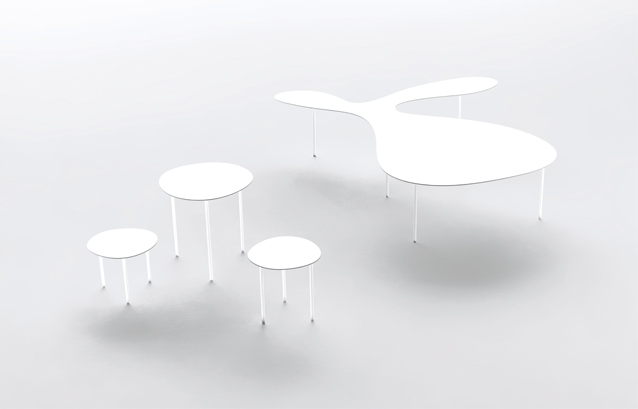 Timo: This is our ‘Rabbit and Tortoise’ table we designed in 2009 for the Salone Satelite exhibition. 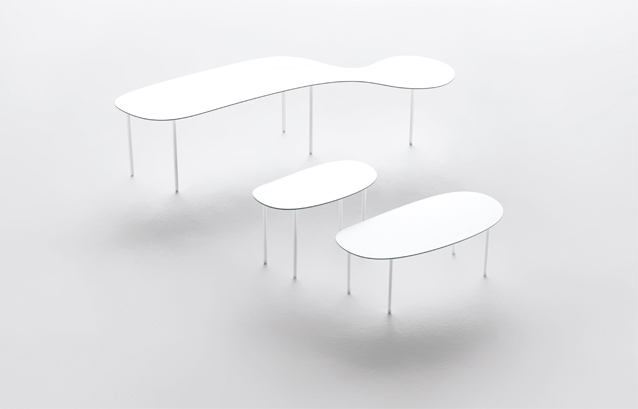 The table was left as it is, still a prototype. 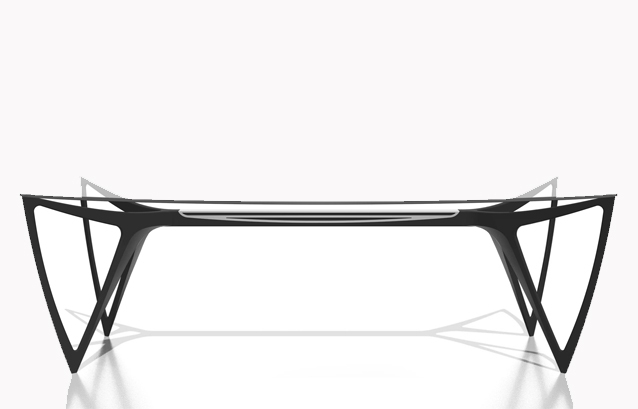 Until last year, Living Divani contacted us and were interested in the production of the table. They saw it in a Wallpaper insert on design in Singapore. Priscilla: It was very unexpected after such a long time. The form came from thinking about the movement in the living area. It is always very fluid, and you have a lot of different things with you. We thought that this movement was just like the movement of waters and land. 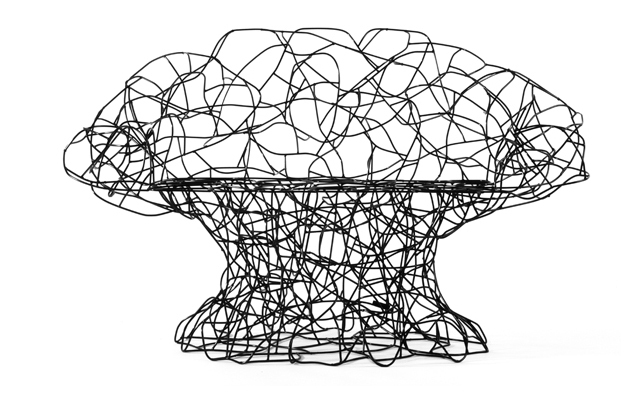 We thought it would be nice if the coffee table was not one geometrical shape but behaved more like lands and islands. 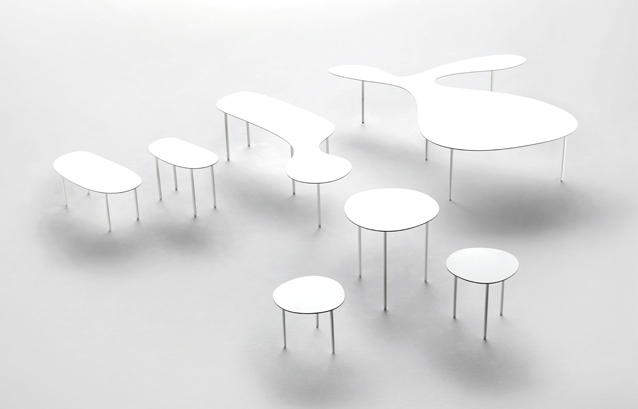 You become more aware of how you move around the space and use the table. Timo: There is some kind of intuition needed. There is nothing rigid. It is allowing things to change. It allows the space to be used in a way that can always change. Timo: The experience people get has to be fresh, in terms of how things can be used. It also has to re-look at the archetype of things. In our work there is always a certain child-likeness. It is a result of being a little bit naïve about how we look at design. It’s quite liberating. Priscilla: In this case, we were imagining a scenario. We were trying to imagine ourselves in the space – we come up with different forms for different experiences. Priscilla: In Singapore, things are always changing. I don’t know how that shapes our approach, but we always try to be fresh and doing new things that are different. Maybe the ever-changing landscape in Singapore has something to do with this. Timo: I think there are differences in culture. Because in the world now it’s so connected, people embrace the differences. It’s easier to accept differences and adapt. It’s connected but different at the same time. 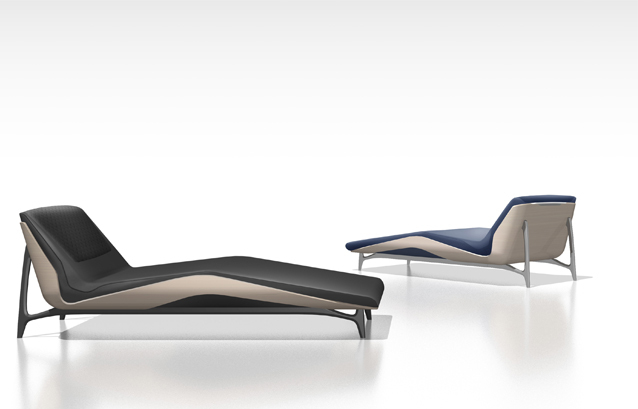 Living Divani is distributed in Australia through Space Furniture.